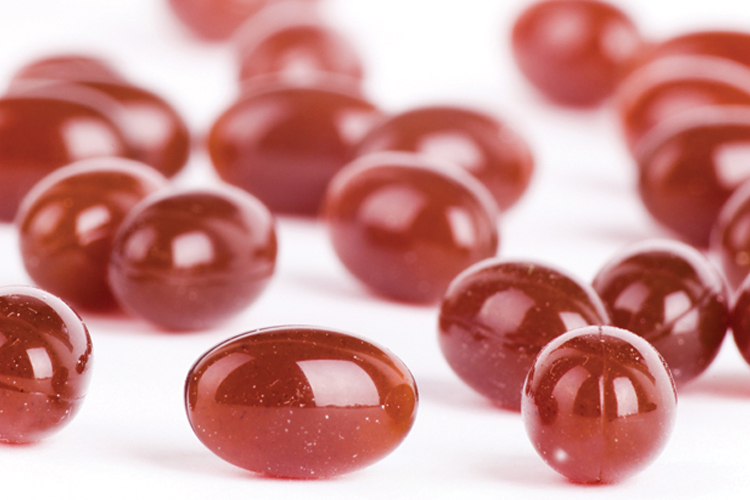 At this year’s Vitafoods, Kaneka Pharma Europe will showcase Kaneka Ubiquinol, the most active form of coenzyme Q10. Used as a nutritional supplement, the ingredient helps to prevent several diseases associated with ageing. 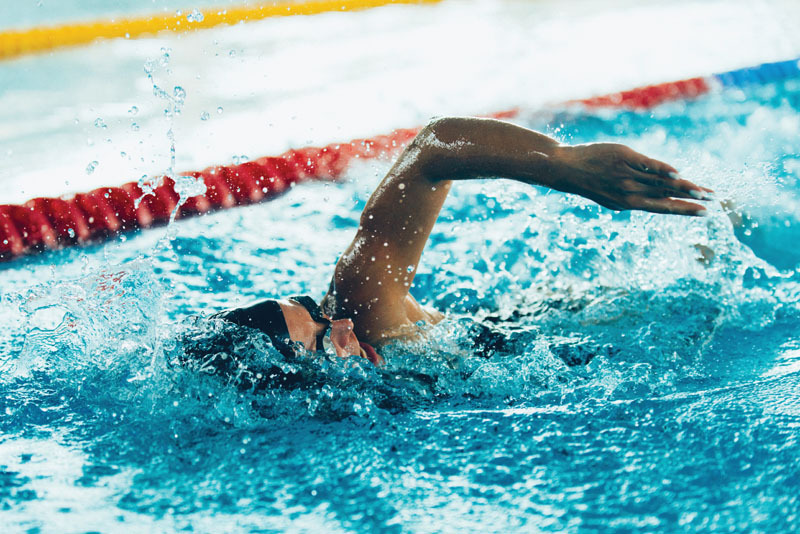 Thanks to its confirmed benefits on muscle performance and recovery, a number of professional athletes have already adopted Kaneka Ubiquinol as part of their training schedule. The company will also highlight the visceral fat-reducing and Novel Food-approved liquorice root extract Glavonoid, which has great promise for sports and fitness applications. 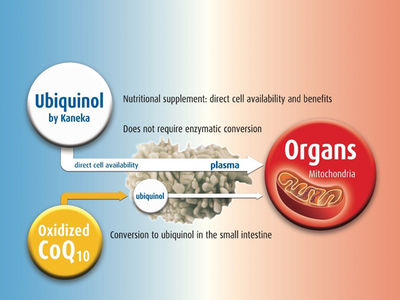 Besides Ubiquinol’s essential role in energy production, it is the only endogenously synthesised lipid-soluble antioxidant and therefore protects cell membranes from free radical damage. 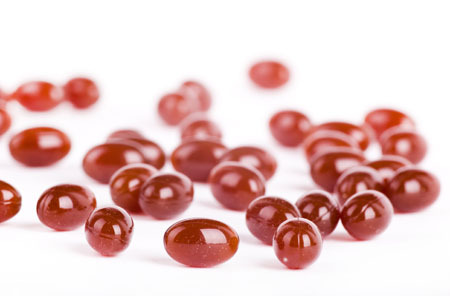 Its high bioavailability and bioaccessibility enable Ubiquinol to be taken up by the body more quickly and efficiently than oxidised coenzyme Q10. 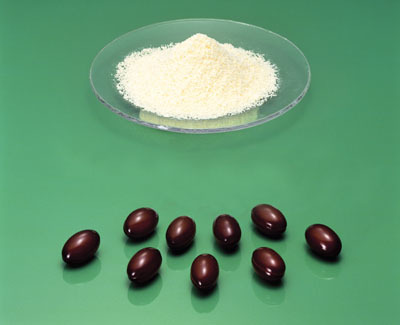 Ubiquinol is also vital for improving recovery in healthy individuals. The latest products target active “Best Agers” who want to stay healthy, as well as athletes who are keen to optimise their immune defences and muscular capabilities. 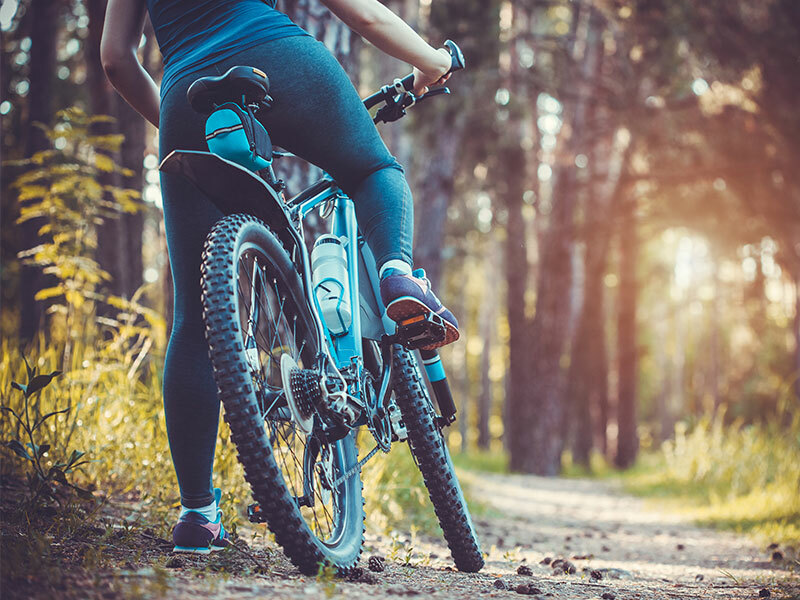 Several European sports professionals have already started to use Kaneka Ubiquinol, and its activity for athletes is backed by various scientific studies. 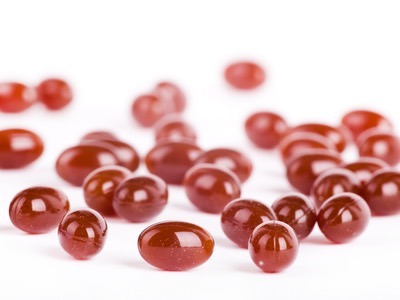 Having thus far been mainly available in capsule form, Kaneka has now developed a stabilised Ubiquinol powder for use in powdered and liquid applications. 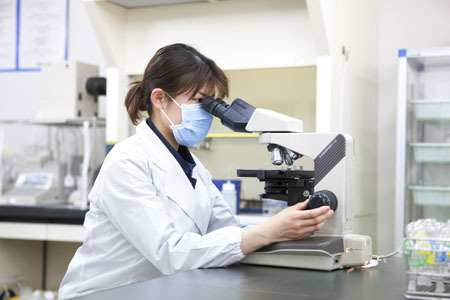 Furthermore, Kaneka will present the Novel Food-approved plant extract Glavonoid, which was originally developed to prevent metabolic syndrome. Derived from liquorice root (Glycyrrhiza glabra L.), Glavonoid has been proven to be completely safe and is approved by the European authorities with Novel Food ingredient status. An advanced, patented extraction process ensures that the ingredient does not contain any glycyrrhizinic acid, making it free from the unwanted side-effects of liquorice. 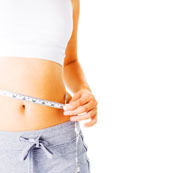 Glavonoid is able to increase the body’s own fat burning ability, while at the same time decreasing fat synthesis by down-regulating genes that are involved in fatty acid development. Since 2015, Glavonoid has been approved for extended use in foods for medical purposes and energy-restricted diets for weight reduction. A recent randomised, double-blind, placebo-controlled study conducted in 2016 verified that Glavonoid can also increase skeletal muscle mass in humans in combination with exercise. During the study, male American Football athletes ingested 300 mg Glavonoid per day for 8 weeks of training. Ultrasound imaging analysis revealed that the muscle thickness of the anterior thighs and anterior brachial regions in the Glavonoid group were both significantly increased by 2.5% at week 8 compared with baseline. There was no such increase in the placebo group. Abdominal muscle thickness increased in both groups, but the increase was 1.8 times greater in the Glavonoid group than in the placebo group (p<0.05). It can therefore be seen that Glavonoid is ideal for inclusion in products aimed at the sports and fitness market.